Blind dates, buppies, best friends, fathers, fiancées, park cruisers, convicts, gang-bangers, b-ballers, hustlers, husbands and loners comprise the kaleidoscope of characters struggling to resolve loves, lusts and loneliness in New and/or Slightly Used, a program of short plays about Black gay, bi- and questioning men in the nation’s capital. 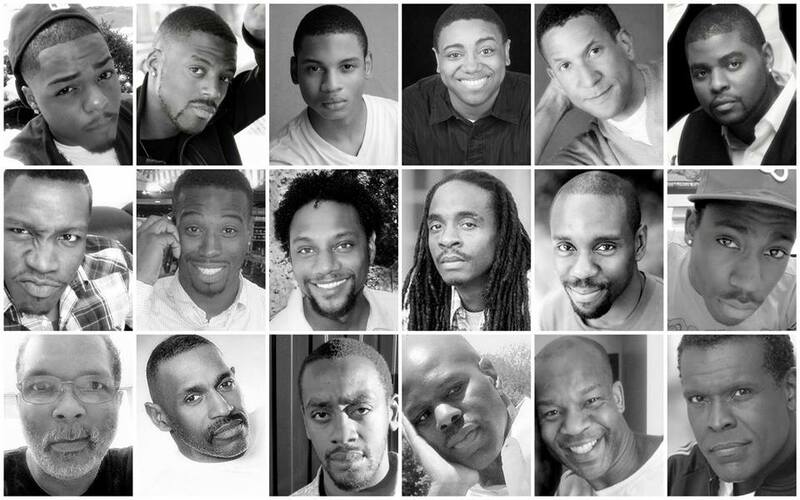 Sunday, May 26, 2013, African-American Collective Theater (ACT) returns, with its 15th annual showcase of African-American LGBTQ-themed theater in observance of DC Black Pride Weekend. This year’s performances, at 5:00 and 8 p.m., will once again be presented at the Warehouse Theater, where the main entrance is now located at 645 New York Ave., NW., Washington, DC — within easy walking distance of the Gallery Place and Mt.Vernon Square/Convention Center METRO stations. For the first time this year, a limited number of advance tickets will be made available online. Remaining tickets for both shows go on sale at the theater box office beginning at 3 p.m. on the day of the performances. Those seeking additional ticket, performance, and venue information may e-mail asharpebgm@msn.com, or call 202-745-3662.